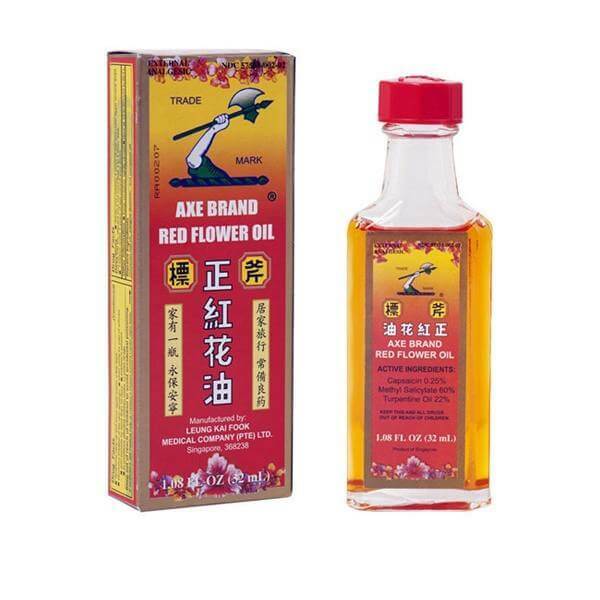 Growing up in a Chinese family, we have lots of “balms and oils” which can treat all kinds of problems like burns and injuries. After almost spraining my ankle yesterday, I’ve come to realize just how useful they are. All three oils are written to treat muscle aches and pains, sprains, injuries, headaches, burns and insect stings, but I use each specific one for a different purpose. This one is probably the most strongest in terms of scent. Do not put it near your eyes, otherwise I swear it’s worse than onions! Because Essential Balm Oil is green, my dad called it the “green muck” and we always used it for burns and insect bites. If you got burned on the stove or hot water, apply this immediately and your skin is likely to be saved. It really does work! This oil can also help headaches. Rub a little to your temples and massage. This is slightly milder than the green one, and I tend to use this for burns as well when I don’t have or can’t find the Essential Balm Oil. Just yesterday, I discovered this works wonders with muscle pain and injuries (well, that’s its purpose anyway). If you get a sprain or tear your muscles somehow, just rub the oil into your skin for a while. You’ll usually feel relief on the same day. Once, I remember burning my finger very badly on the stove that it looked as if the skin was going to fall off. Applying this completely stopped that from happening! 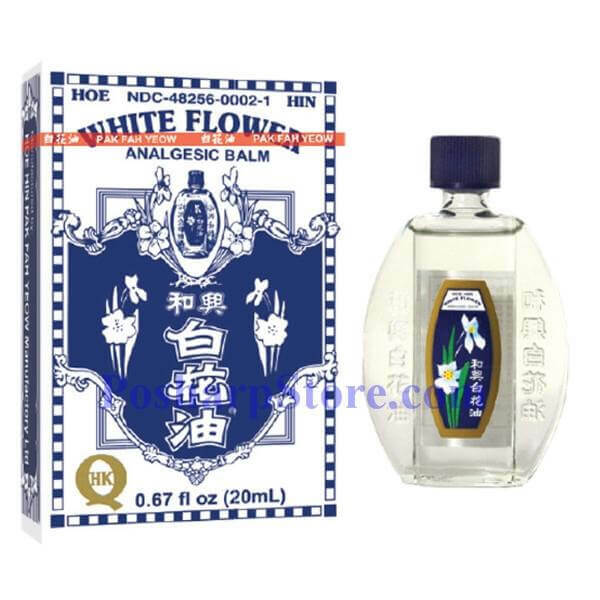 Although the instructions of white flower oil is basically the same as the others, I’ve mainly used this for cough relief. It was my aunt who actually came up with the idea. At that time, I had whooping cough and it simply wouldn’t stop, so she rubbed the oil over my chest and shoulder and kept massaging that area. 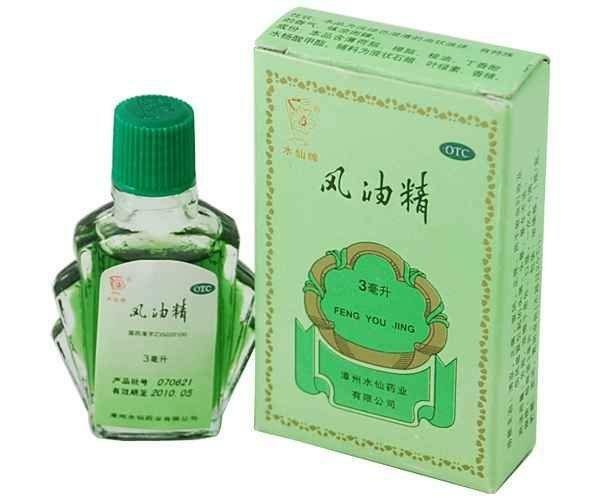 It really helped greatly and I recommend that for anyone who’s suffering from colds, flu or bad coughing. Where can you buy these oil? Try ebay and amazon by searching its name. I am sure you can get them there!